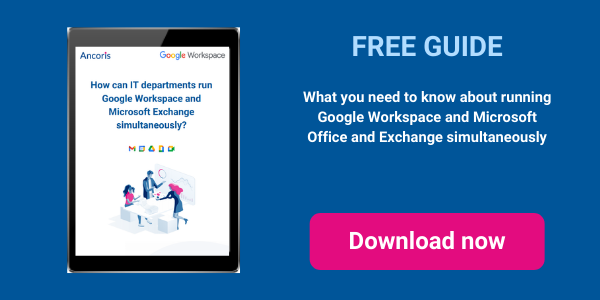 Whether you've already moved to G Suite or are just considering it as part of your digital transformation strategy, you're probably wondering how you'll go on working with people who are still using Microsoft Office and Exchange. You don't want users to have to stop and think about what system a colleague in another department uses or spend time on awkward workarounds. That's why G Suite now provides a full range of features that make it easy to work with Microsoft Office and Exchange users. Your employees will be able to carry on working without interruption, collaborate across teams, and remain productive, even as you transform your business into a digital workplace. Schedule meetings. Whether you or your colleagues are using G Suite or Outlook, you can see everyone's calendar and send meeting invites as if you were all on the same system. Reschedule meetings. You can see the calendars of everyone invited to the meeting, side by side, making it easier to find a time that works for everyone. You can also propose a new meeting time, even if you're not the meeting organiser. Book a room. G Suite users can see room information held on Exchange servers – and book rooms right from within Google Calendar. You can see the free/busy status for each room, filter by availability or search by name. Microsoft users can access files in Drive – and open them using Microsoft Office applications – as if they were stored on a network drive on Exchange Server. Documents are accurately converted, so they look the same whether you open them in Drive or Office. 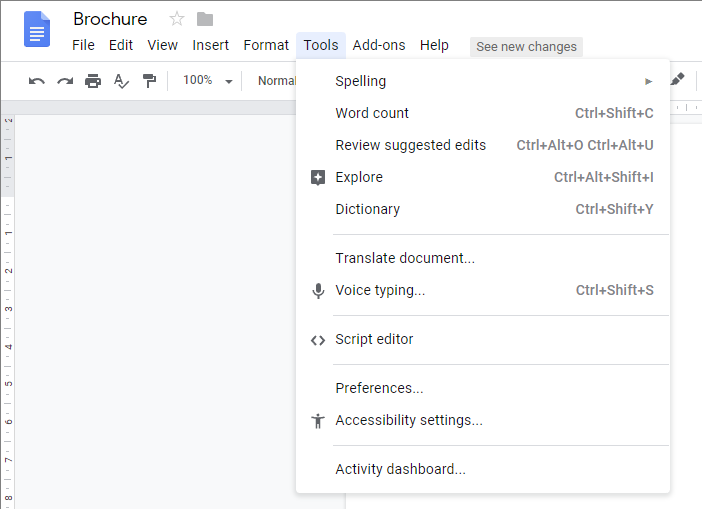 Saving a document in Microsoft Office automatically updates Google Drive, so everyone always has access to the latest version of the file in Google Cloud from anywhere. Files can be shared by adding them to a Team Drive – a folder in the “network drive” on your desktop that's visible to everyone who has access – or by right-clicking to share with contacts or get a web link. Multiple people can look at the same Office document at the same time and you can see who else is looking at the file and email them, right from Office. If one person starts editing, everyone else is shown an alert that they need to wait to edit. You can ask to be notified when the other user is done. When they save and there's a new version, you'll be prompted to click to get the latest version. If you can't wait for someone else to finish editing, you can still start typing. When the other person is finished, you'll be prompted to either save your copy as a new version or get a preview of your version and the latest version side by side. You can then copy the changes you've made to the latest version and save. Work without an internet connection. If users know they're going to be offline, they can download files to their device. Any changes they make will be automatically uploaded when they next connect to the internet. All these features work on both web and mobile, in real time, and for Office 365 as well as on-premises users, and are simple to set up. The bottom line is that it just works. If you want to find out more about how G Suite makes it easy to work with Microsoft Office and Exchange users, come and talk to the experts in our G Suite team. 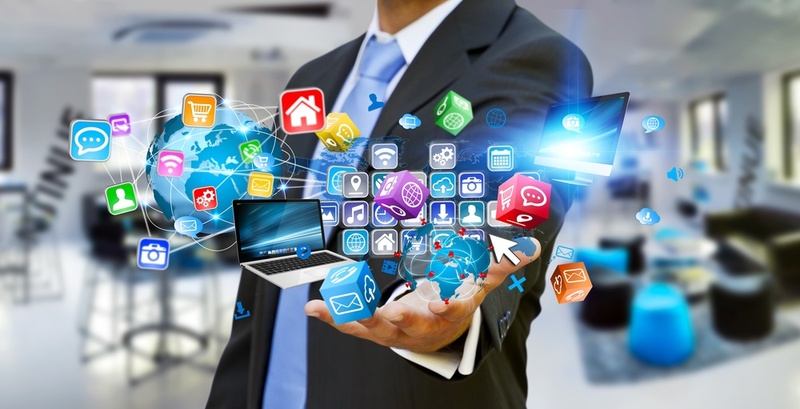 Are you ready for the cloud worker era?